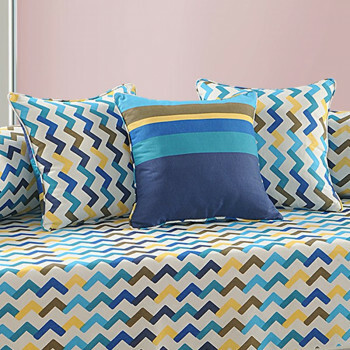 Colors make a world of difference and play an important part to add life to home décor. 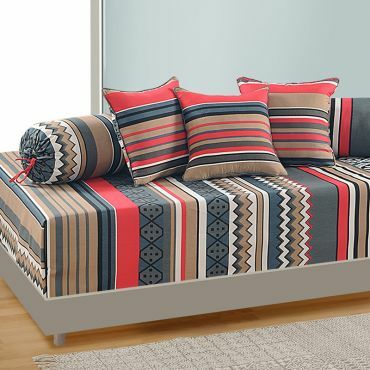 The interior ensembles colored in shades of bright hue like red engage the attention of viewer with their bright look and intense features. 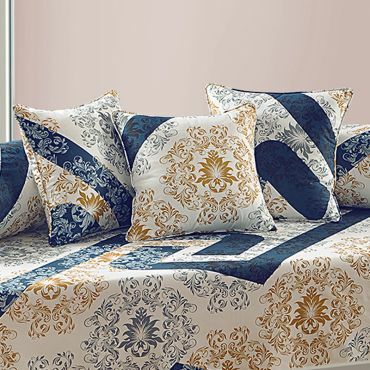 Feel every bit being as a proud host by decorating royal furniture with designer cotton diwan sets available from Swayam India. 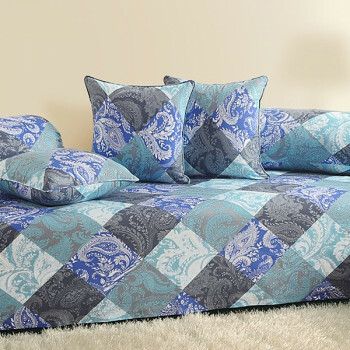 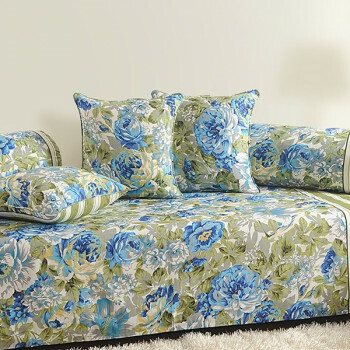 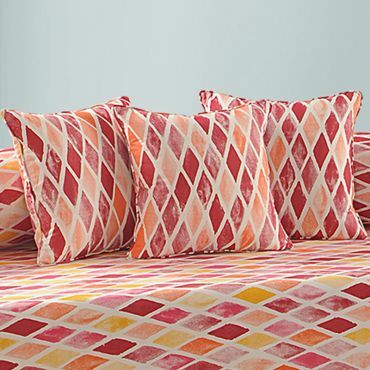 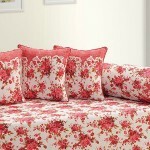 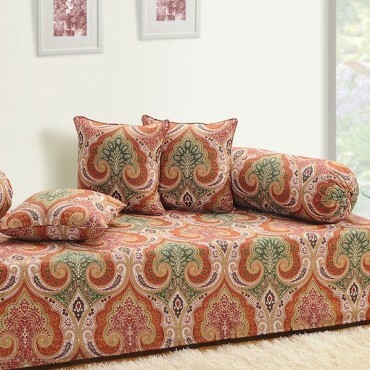 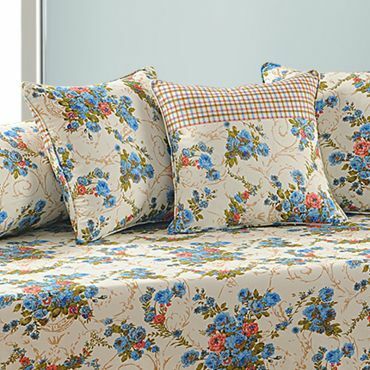 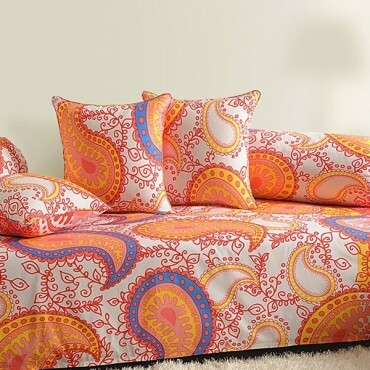 The designer set is comprised of sheet, cushion and bolster covers which are embossed with rose patterns. 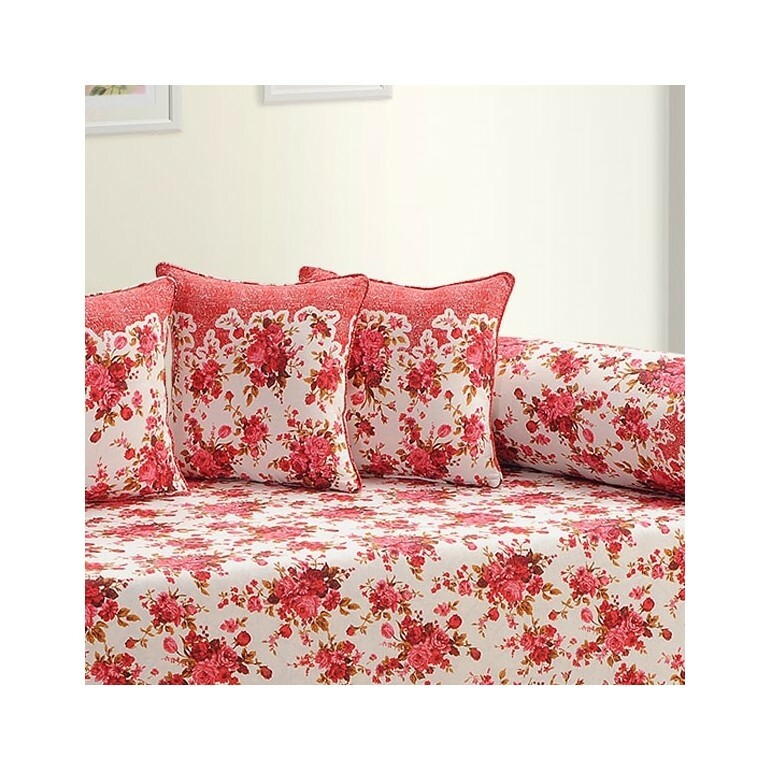 Print of rose with extended twigs present an orchid like look to the nature inspired linens. 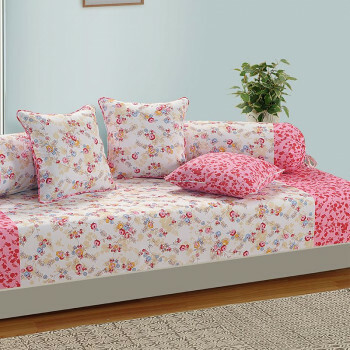 The backdrop of white creates a perfect setup of orchid scenery. 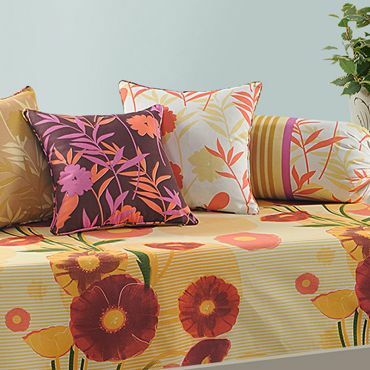 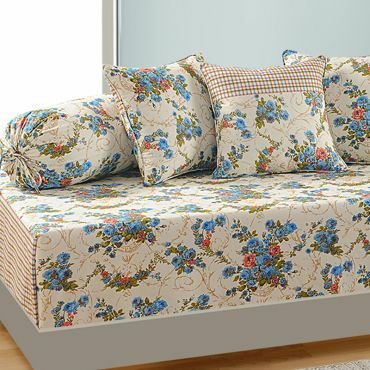 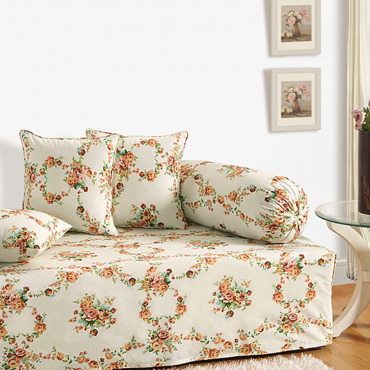 The motifs patterns at borders help to highlight the look of floral with its creative appearance. 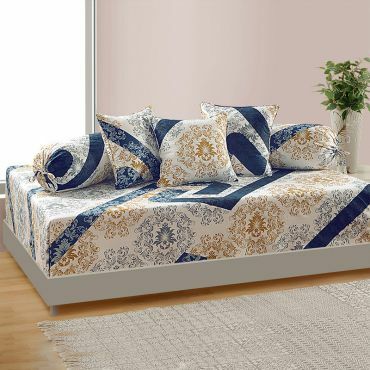 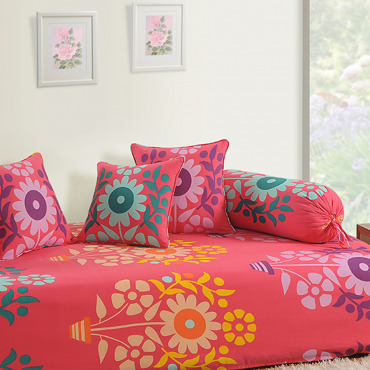 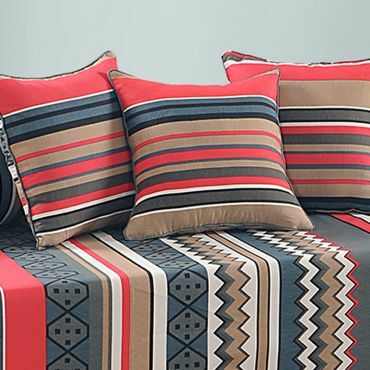 Overall, the diwan bed sheets from online store of Swayam are desirable interior ensemble to be owned for adding an inviting look to sitting arrangement and room interiors. 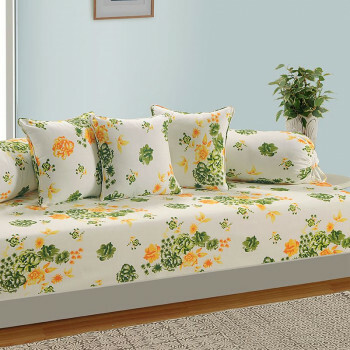 It’s much appealing in look and comfort as well. 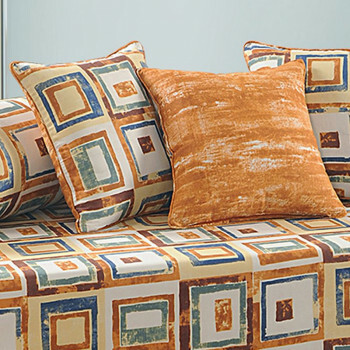 The natural fibers of all season cotton fabrics provide ease that is timeless and unmatchable. 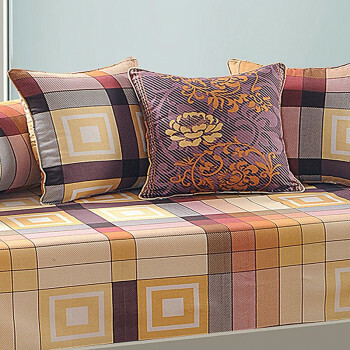 To feel ease of cotton fabrics; buy veda diwan set from Swayam. 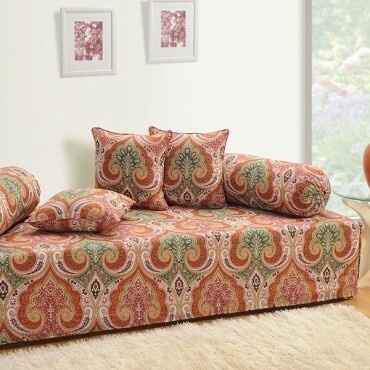 Online shopping of diwan set covers has made convenience for customers as they can instantly order and pay online through net banking. 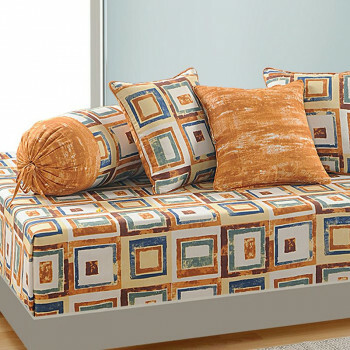 Safe and secure payment options make them a favorable site to browse.